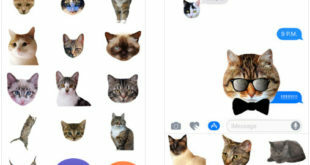 Automatically Add feature under the iMessage does work for when you have apps on your iOS device that supports with iMessage, automatically add them to your iMessage App drawer. 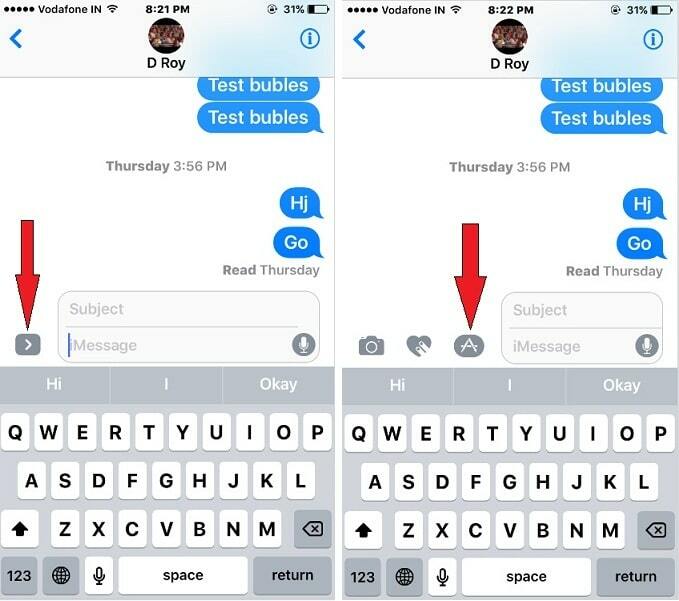 Let’s dive on steps to check out how exactly use Automatically Add manage tab inside iMessage on iPhone. Step 1. 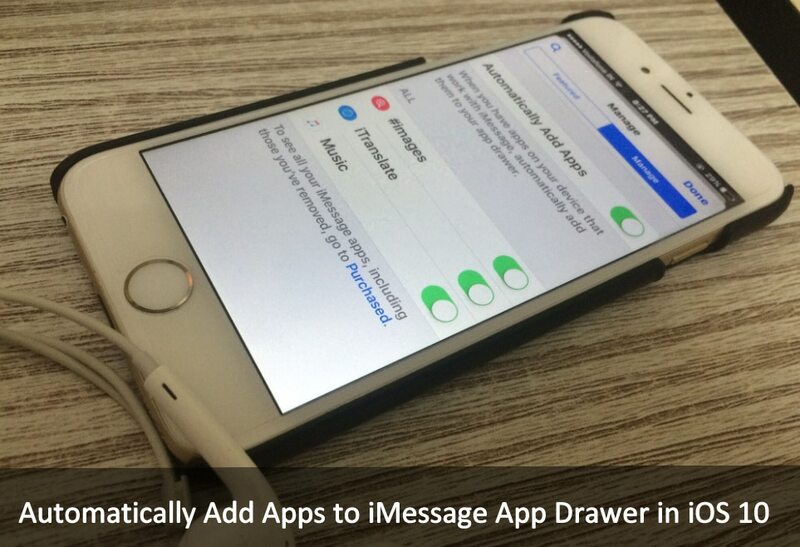 Launch Message App on your iPhone. Step 2. Next, Open up anyone Contact. Step 3. 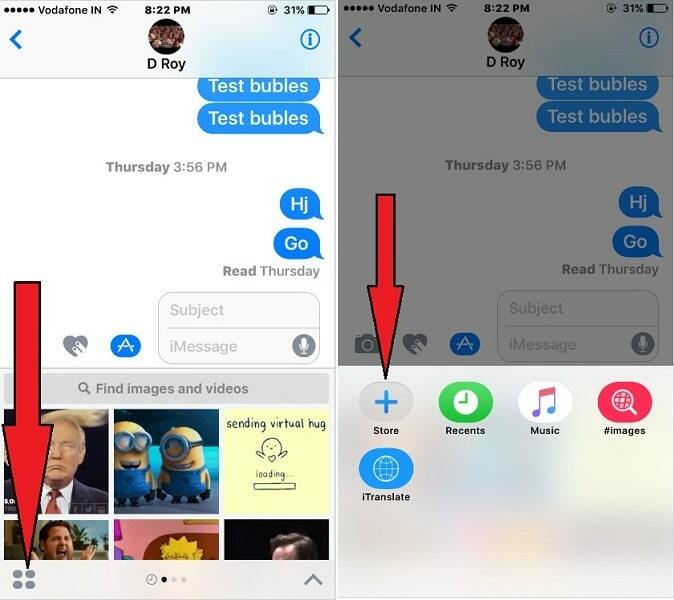 Now tap on Show More icon (>) before to the message text field. Step 4. Hit on App Store icon you can see into the screen. Step 5. Now tap on the Apps icon appears bottom and left side on the screen. Step 6. Tap on The Store button. Step 7. Let’s hit the Manage tab from the top. Step 8. Flirt the Switch next to Automatically Add Apps. Step 9. Don’t forget to tap on Done. 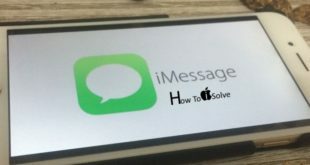 Therefore now, while you download Apps on your iPhone that work with iMessage, then that App will Automatically be added to the iMessage App drawer. 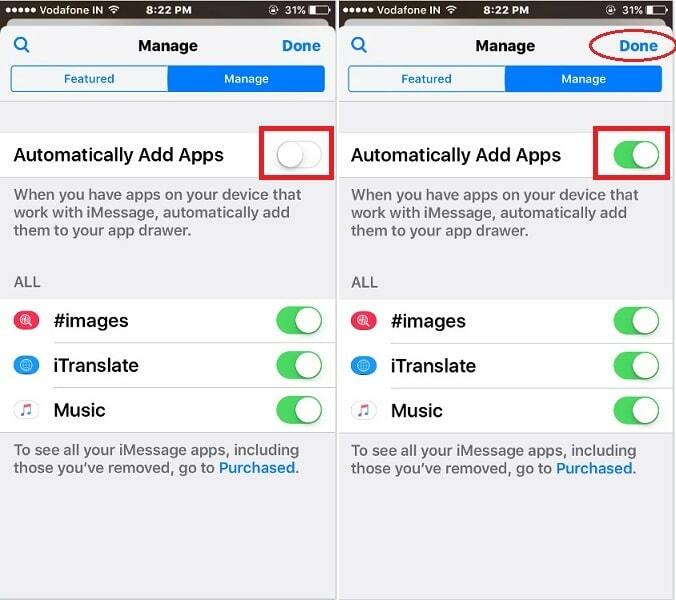 If you ever want to turn off Automatically Add Apps to iMessage then go with above described all Steps. Then turn Automatically Add Apps Off. Please don’t forget to share your caption in the comments box. Stay tuned to get more updates on iOS, as well you can like our page Facebook, Follow on Twitter.